Helping the Empire to control the galaxy was all this soldier wanted, he was happy at Vader's side for most of his lifetime, until the Emperor was killed and everything went south... 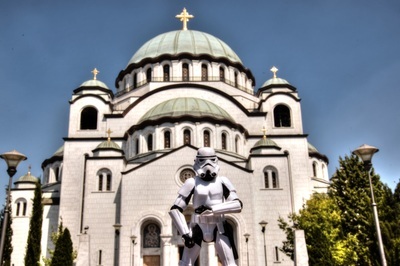 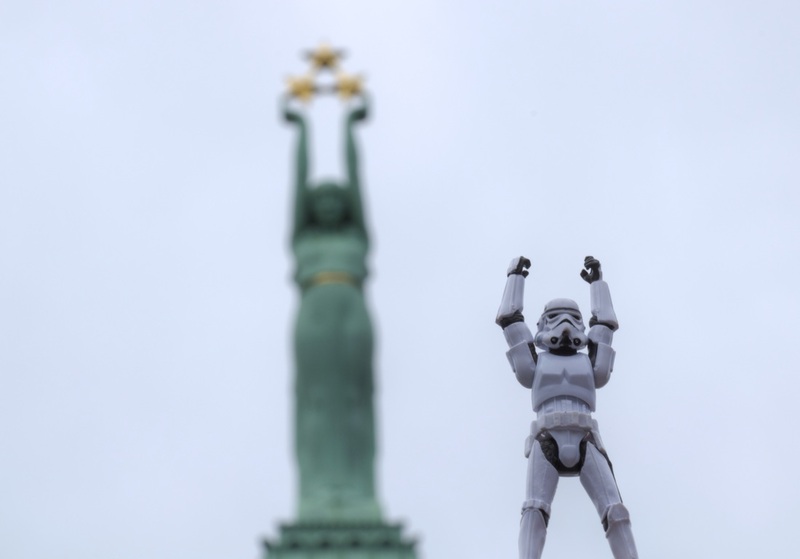 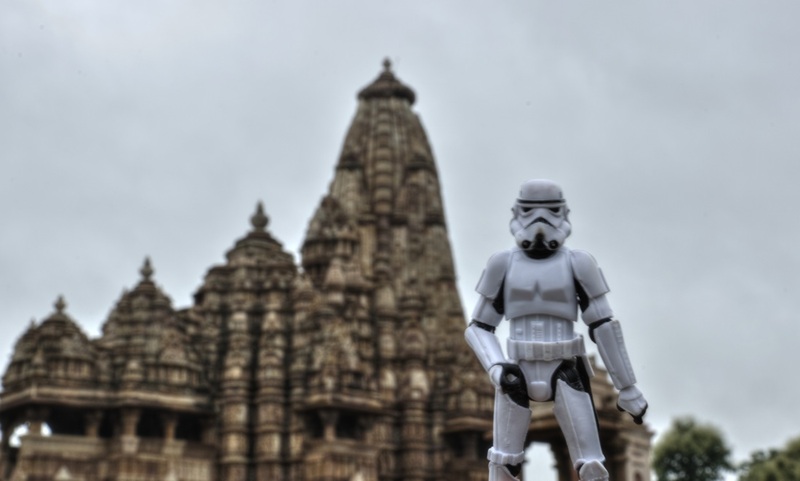 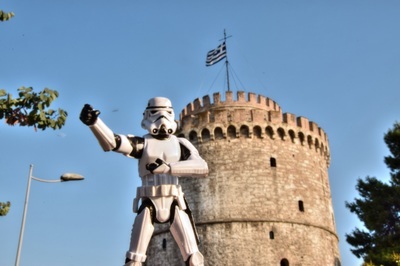 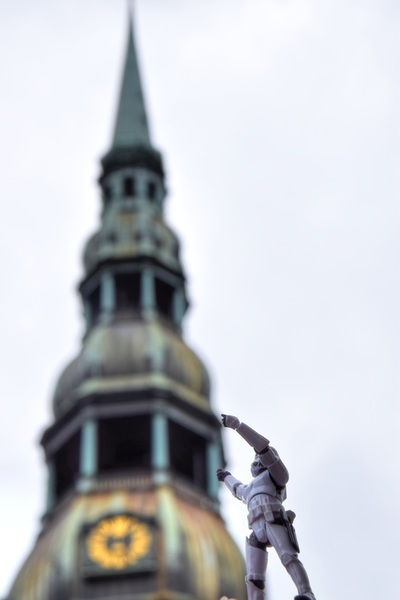 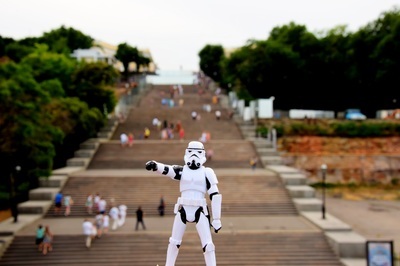 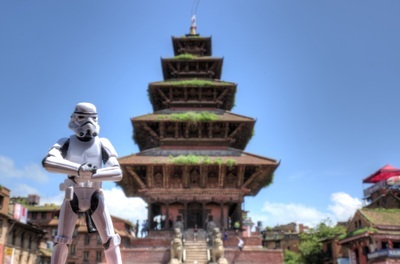 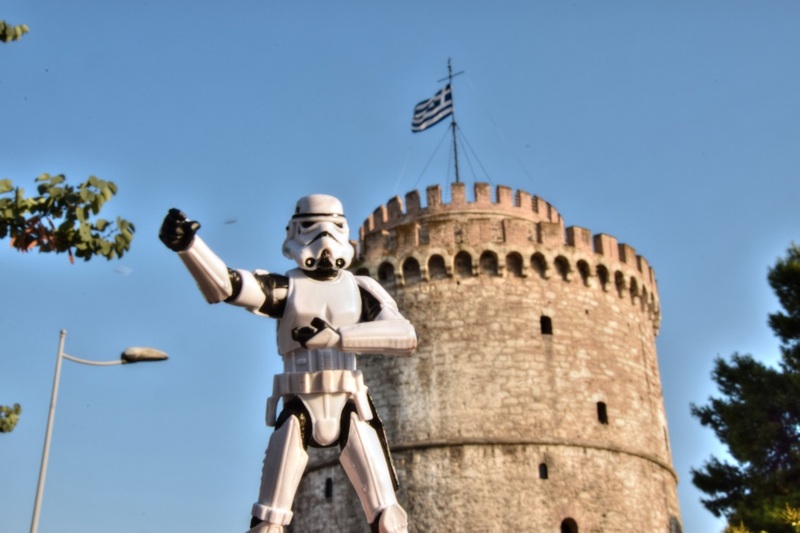 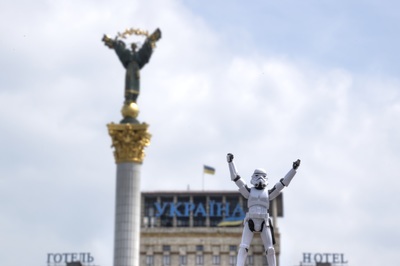 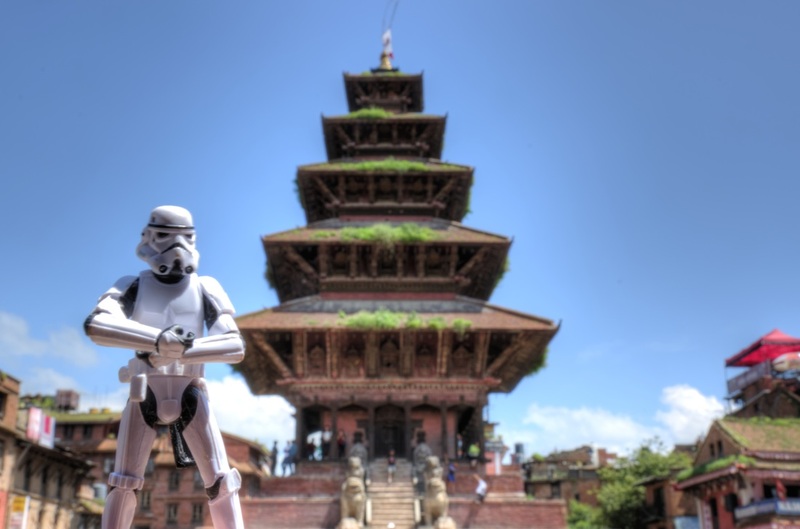 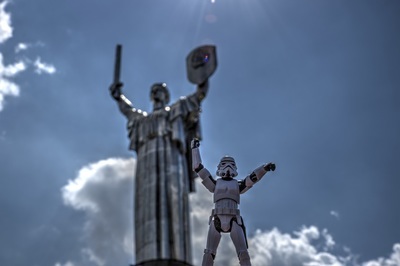 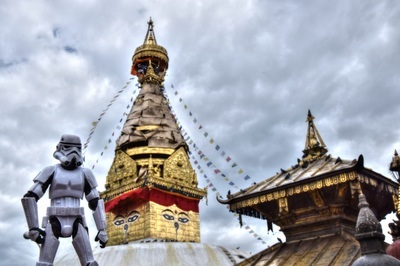 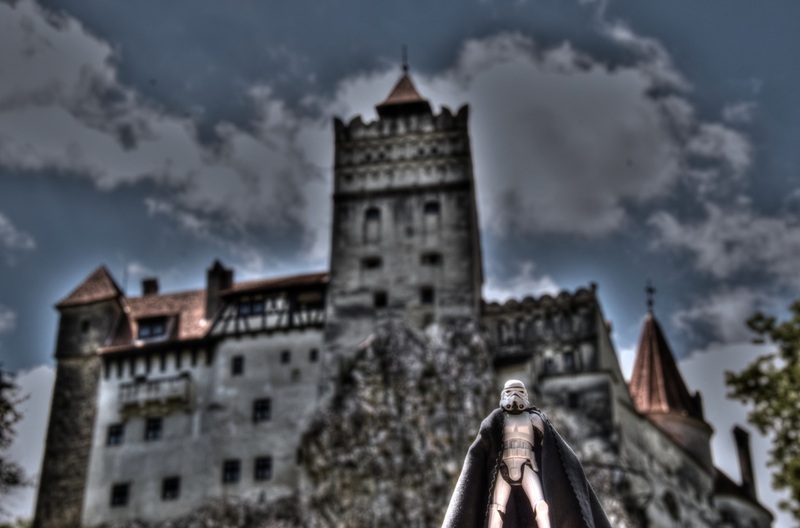 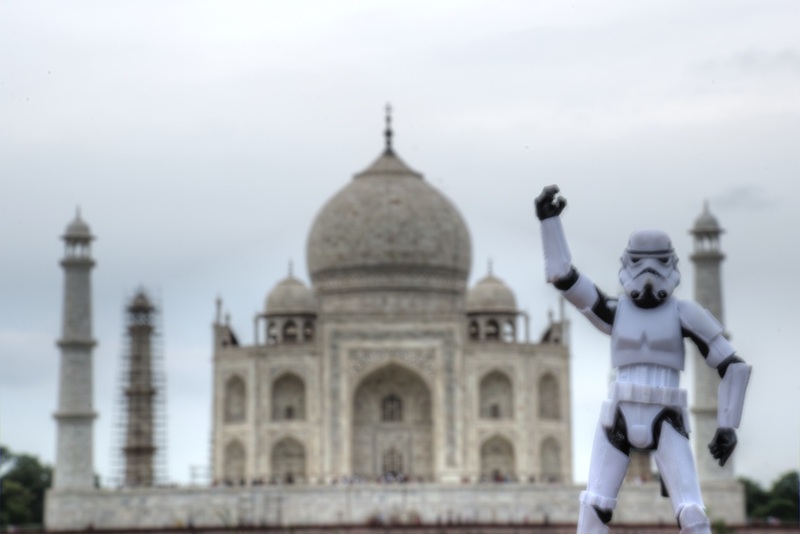 Eventually he was called to join something called the First Order but... that new stuff didn't go along with him so he choosed a far far away planet called Earth to do some tourism! 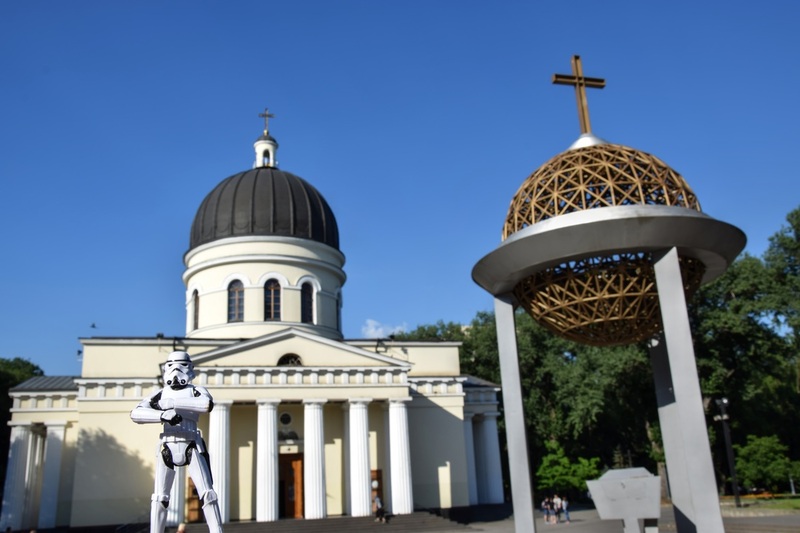 Here are his 2016 pictures!